The Samsung Galaxy Tab series of Android tablets are some of the most advanced, most feature-rich, and stable Android tablets on the market. Samsung has done an outstanding job creating amazing Android tablets with this line, and they continue to dedicate resources to producing some of, if not the, best Android tablets on the market. 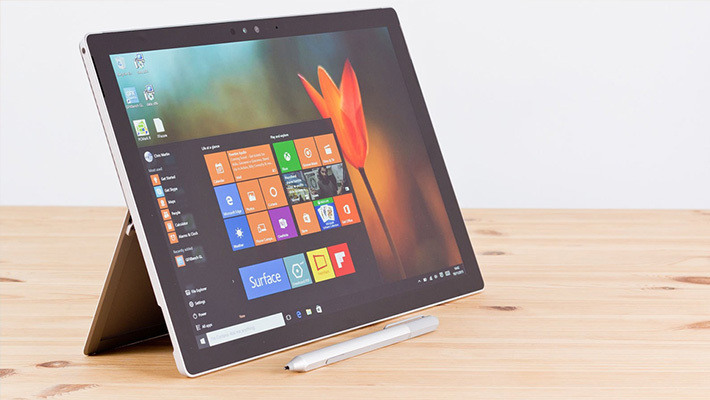 But, just because they are great tablets and they’re rock solid, that doesn’t mean you won’t have issues with them from time to time. Things happen. In some cases, you may find that you should perform a reset of your tablet in order to restore it back to working order. There are many different reset options available to Android tablet owners, much like Android smartphones. Today, we will look at the different reset options, what they are for, and how you do them. That way, you can troubleshoot your tablet yourself and, hopefully, solve many of your problems on your own without taking it anywhere for repair. First, you need to find the reset options. These can be found in your Settings Menu. If you have a shortcut for settings on your Home screen, simply tap on it. However, if you don’t, you may need to tap on Apps or swipe down and find it in your App tray. Once there, go to General Management – Reset. You can also search for it in your settings simply by typing reset into search. Once you open the reset menu, you will be presented with all the reset options available to you. 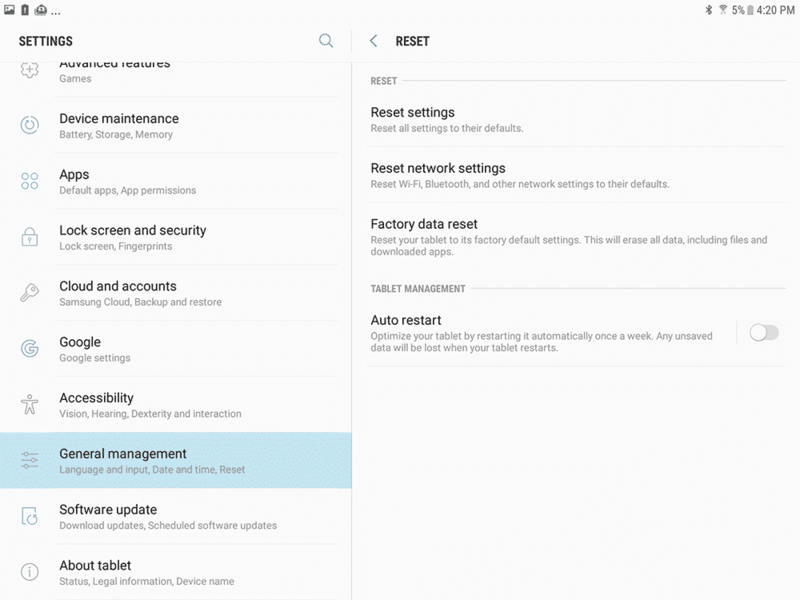 Reset Settings – I look at this one as a kind of in between the Network settings reset and the factory reset. Yes, it will remove quite a bit of information, but your personal data will remain intact. Still, I would be very careful with this one, as you could end up losing valuable information or apps. Still, it’s a great way to refresh your tablet if there are problems and you have a much better shot of fixing something that has gone wrong with this option. Reset Network Settings – Sometimes, all your problems can be traced back to network connectivity. When this happens, it’s probably best to reset the network settings of your tablet. This will clear out all your cached Wi-Fi passwords, temp files, and anything else that controls your network. In many ways, it does the least amount of resets compared to all the others, but really will only help if you are having Internet or network problems. 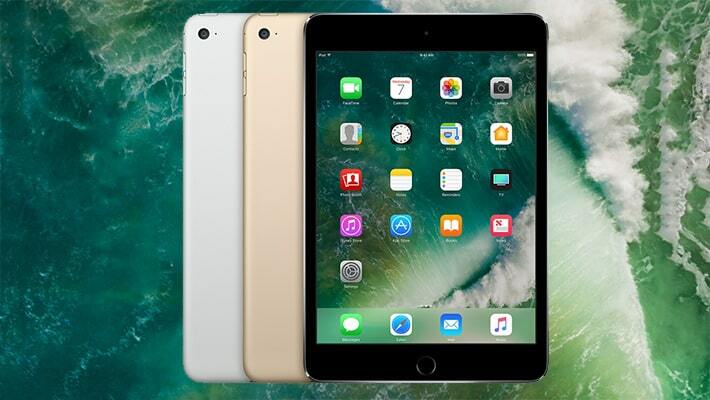 Factory Data Reset – Remember how your tablet was that first day you pulled it out of the box? If not, then try this reset. A factory data reset will reset everything in your tablet and bring it back to the way it was on day one. That means that all your apps, data, accounts and even OS updates will be gone. 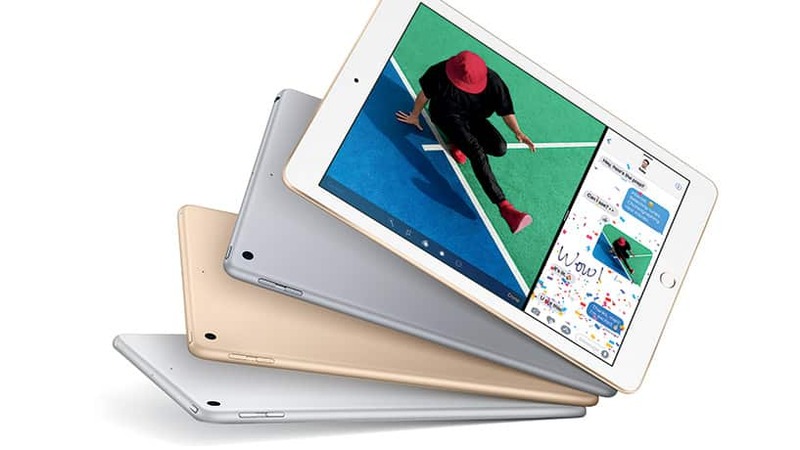 If the other resets have failed, then this is the way to go, and it’s also a great option if you are selling your tablet or giving it away, as it will ensure that none of your personal data is left on the tablet. Just make sure everything is backed up first. Hard Reset – This is the final reset you would try if all else fails. This reset can only be done by pressing buttons on your tablet while you boot it up, and it can’t be performed from the Settings menu, hence why it’s not listed as a choice. This is the reset you will perform if you continue to have problems after trying everything else. Now that we know what each one does, let’s walk through how to perform each one. Backup all your data and make a note of the apps you have downloaded. Access the Reset from your Settings app. Confirm you want to perform the reset. While backing up isn’t required, it’s still a good idea just to be safe. 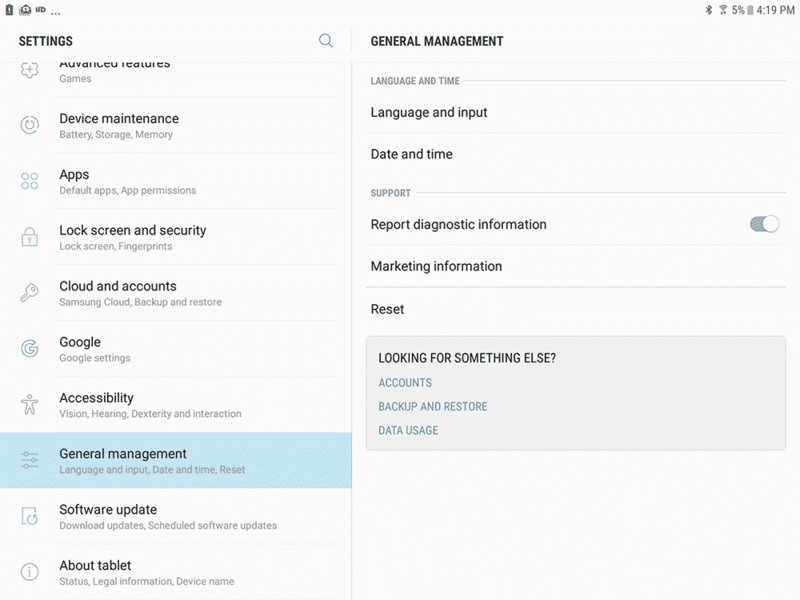 Access the Reset menu from your Settings app. Confirm you want to perform this reset. Backup all your data and make sure you don’t miss anything as everything will be wiped from the device. Confirm that you wish to perform the reset. Wait for the device to reset and reboot. Perform the first use setup and follow all the prompts. Restore your apps and data from the Play Store. Backup all your data and ensure you got everything. Press and hold the Volume Up, Power and Home buttons together until you see the Android logo. Use the volume keys to scroll down to Wipe Data/Factory Reset and press the Power button to confirm the reset. Scroll down to Yes, Delete All User Data and press the Power button to confirm your selection. On the first screen, scroll down to Wipe Cache Partition and select it with the power button. Select Reboot System Now and wait for it to reset and reboot. Perform the new user setup and then install your apps, settings and data. As good as the Samsung tablets are, every now and then you may run into problems. If you are like me and you enjoy tinkering with your tablet and trying new things, sometimes those new things don’t turn out the way you planned. That’s where knowing how to reset your Samsung tablet come into play. If you are having problems with your tablet, I encourage you to try these different levels of reset to fix the problem. Just make sure you back up any important data before you begin, as these resets will wipe the device and there won’t be any way to retrieve the data you have lost. Have you ever fixed your tablet with one of these resets? If so, tell me about your experience in the comments below.